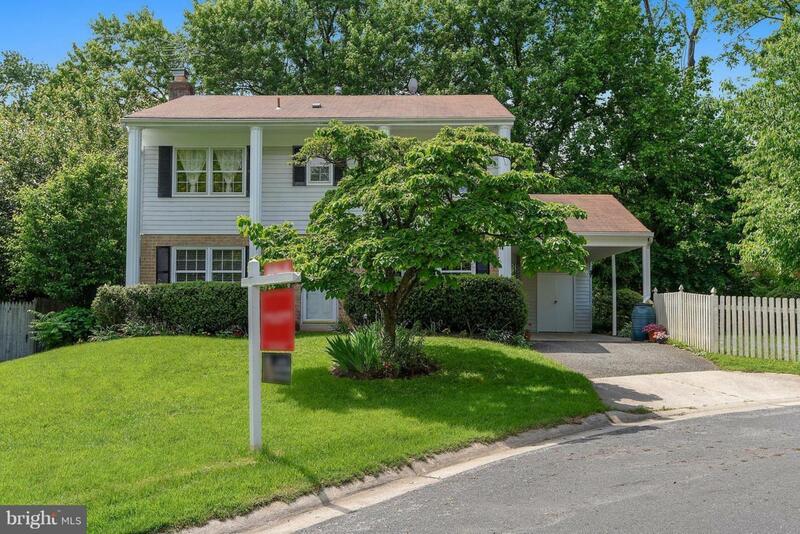 10808 Mccomas Court, KENSINGTON, MD 20895 (#1000425002) :: Eng Garcia Grant & Co.
TAKE A LOOK AT THIS GREAT HOME IN KENSINGTON! 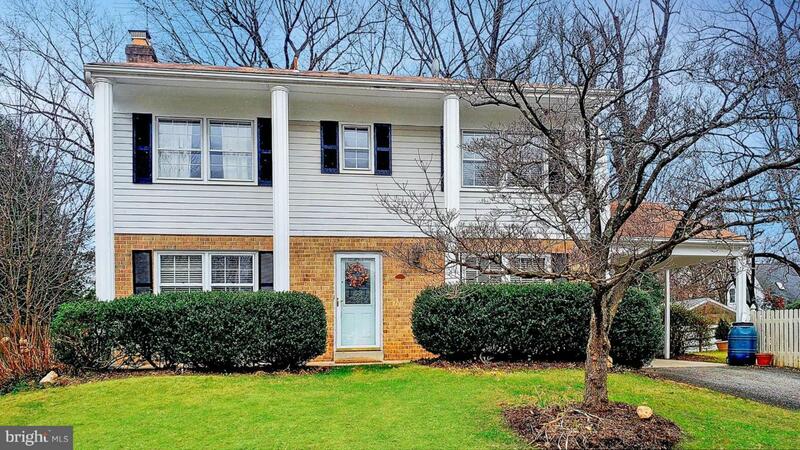 Wonderful home with 3 finished levels at the end of a quiet cul-de-sac, just minutes from parks, Metro, MARC & shopping! 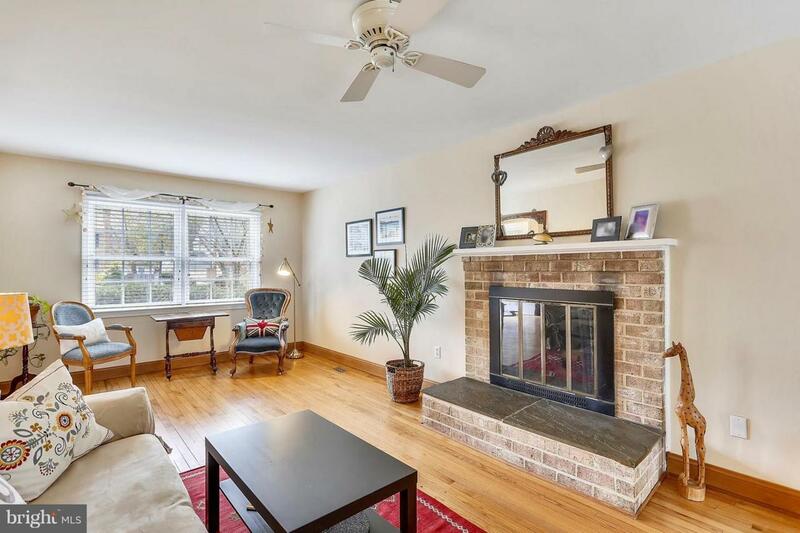 Spacious living room with gleaming hardwood floors & fireplace opens to inviting screened-in porch & deck. Formal dining room. 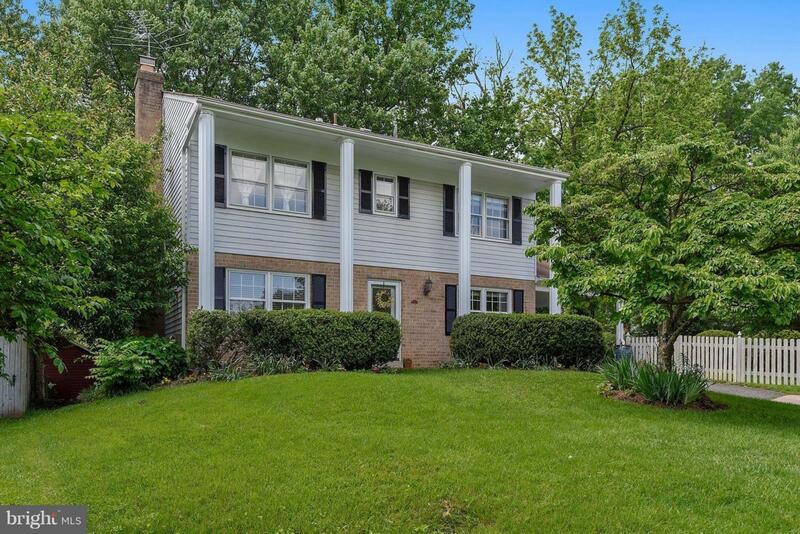 4 large bedrooms on upper level, including master suite with its own bath, great finished basement w/family room and den.